The SuperMum Team is a group of mothers, all working a few hours each week micro-tasking. Whether it’s doing something they love, something they have expertise in, or something they are learning from scratch; they’re all passionate about helping to bring the SuperMum message to the world. I owe so much to them. Completely clueless about anything podcast, website, or online related, Lisa ……. launched The SuperMum Podcast in August 2016. It’s been a steep learning curve but with the help of Google, YouTube tutorials and a little help from her friends, Lisa figured out everything from creating a podcast, building a website to understanding the world of social media. Big on outsourcing, and appreciating the power of a team, she has welcomed each member of the SuperMum team with open arms. 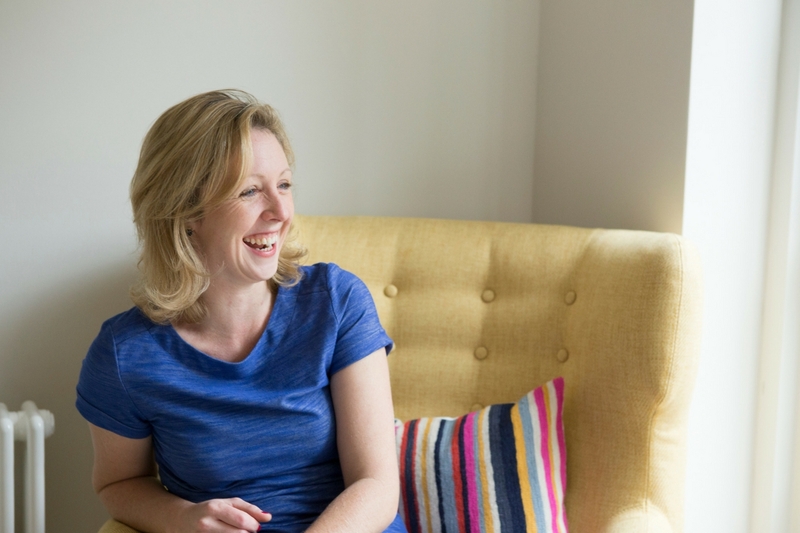 Effervescent, insightful and the encyclopaedia on all things mindset and self help, Michelle …. was the obvious choice when it came to choosing a podcast co-host (back in the days when I was afraid to go-it-alone). Always one to rise to a challenge, Michelle started podcasting with me when she was ‘very’ pregnant. In fact, her third child and the podcast are exactly the same age, all bar 4 days. 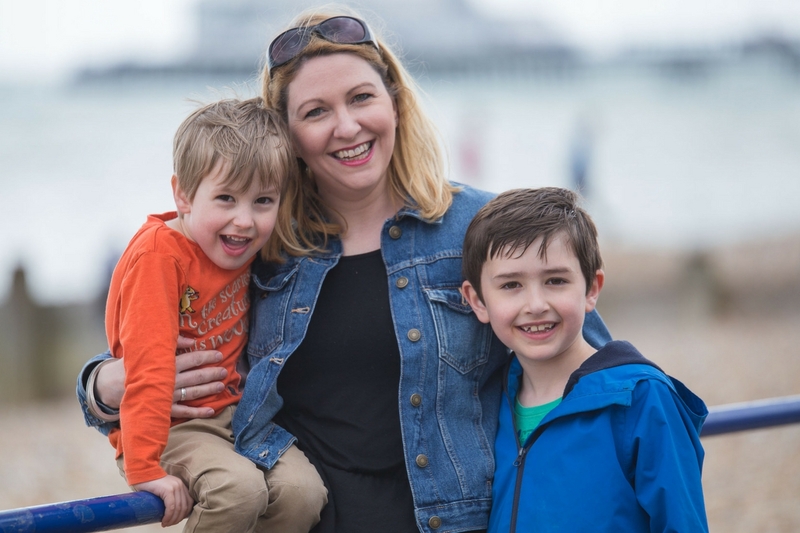 Michelle co-hosted The SuperMum Podcast on a voluntary basis through newborn tiredness, breast feeding, and being the busy mum of three small boys. 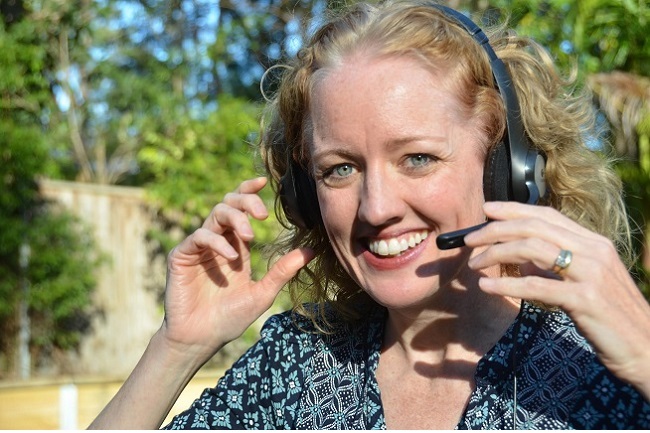 After a short podcasting break, Michelle is now sharing her knowledge and wisdom inside the SuperMum membership program. 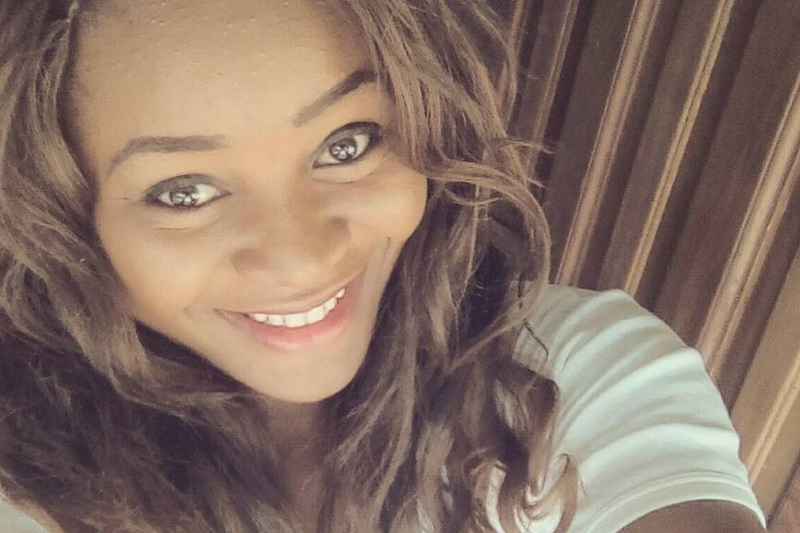 Dedicated and loyal, our virtual assistant Olivia has been with us almost from day one …. Olivia joined the team just a month after the first podcast was published and we’ve learned and grown together. Each step of the way, I’ve figured out what to do, and then taught Olivia how to do it. Olivia now edits the interviews and ‘builds’ the podcast by bringing together the music, voice-over, introduction, conclusion and the cute little kids at the end. She also uploads the podcasts to the website as well as submitting them to iTunes. Olivia also helps with all the admin tasks involved with creating the website post such as adding photos, creating the show notes and the uploading the audio player. If that wasn’t enough, she help with social media preparations and the regular email broadcasts. Phew! I don’t know what we’d do without her! If you would like to use her services you can contact her direct by email or via the freelance services marketplace Fiverr. The queen of organising, Elaine was keen to up-skill and learn about website development …. Through a comprehensive series of screencasts (bespoke step-by-step digital tutorials) Elaine quickly learned to navigate the backend of the SuperMum website. She now manages the entire podcast process, including sourcing, preparing and liaising with guests. Elaine has a background in medical events management. She works for SuperMum on a voluntary basis alongside her part time HR job in a school, and caring for her two primary school-aged daughters. Every online presence needs a technical expert, and Holly is ours …. Having built masses of websites, and owning her own web-development business, Holly works on a consultancy basis. She rescues us when the website goes wrong, and answers daft questions when we feel technologically challenged. Holly is currently building a brand new website from scratch for the SuperMum membership program. Watch this space. Holly is a Social Media expert and online Social Media tutor and contributes to our big-picture Social Media strategy. She lives in London and is the busy mum of two young boys. Social Media and promotions are a speciality in their own right – thank goodness …. we have Fran to manage it. German-born Fran moved to Seattle USA with her husband’s job. Unable to work (at the time) due to visa restrictions, but in need of some mental stimulation, Fran volunteered to join the team. What an asset! 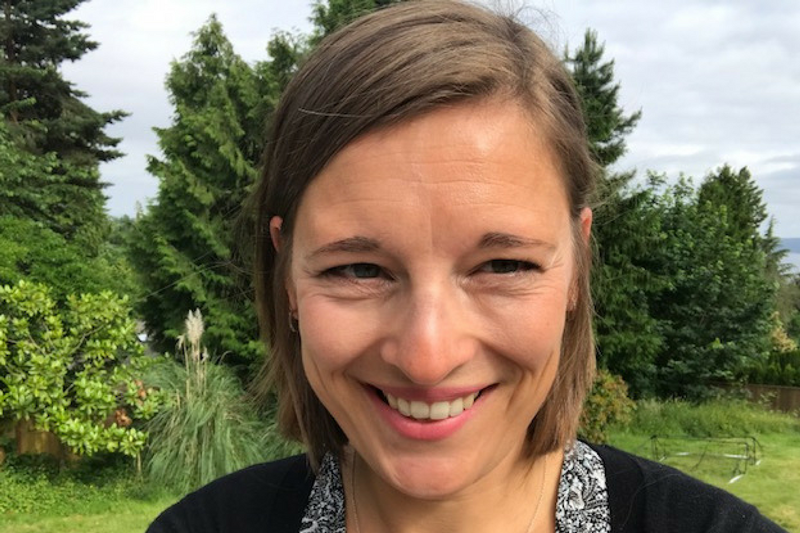 Mum of 3 Fran brings to the team her knowledge and experience of working in the international corporate environment in Finance, Media and Research for over 13 years. As well as contributing to the overall business master plan, Fran manages our Facebook and Instagram strategy and supports our email list building program. She uses her creative and photography skills to produce beautiful social media posts and informative free giveaways. has been working in mental and emotional health for about 8 years as a therapist. After having 3 children she decided to hit the pause button to take stock, explore new pathways and figure out what comes next in her life. Excited by the SuperMum ethos, she was keen to join the team on a voluntary basis. Bringing together all her skills, Naomi now drives the branding process and manages purpose-led communications for the upcoming membership program. Her Instagram feed is beautiful, inspiring and honest and well worth checking out. 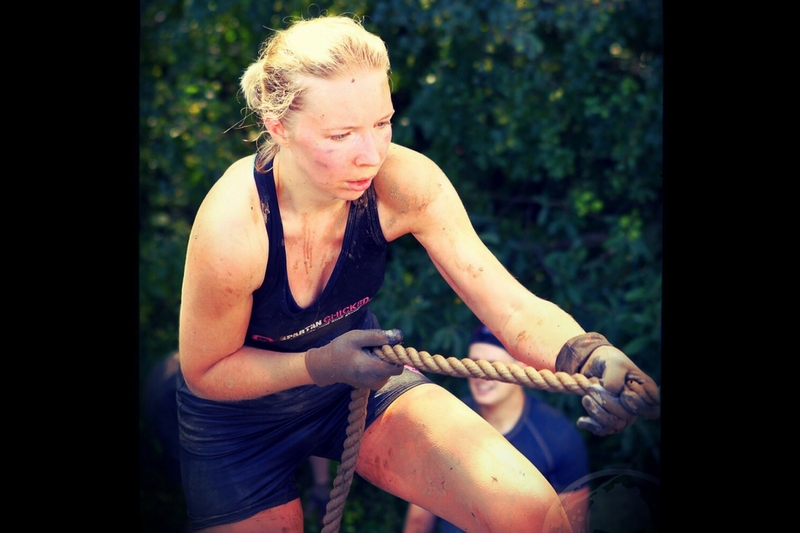 Never one to refuse a challenge, action-mum Kirsty is tackling our digital content…. Kirsty has volunteered to collate, manage and publish the videos, audios, blogs, podcasts and books that will make up our new membership program. Having worked in Marketing and Advertising for 10 years and a lover of all things creative, she’s the perfect person for the job. When she’s not working in her part time job, looking after her two year old son or getting covered in mud, Kirsty and I are getting our heads together to deliver the best possible information in the most effective way to help you become the most super of mums. 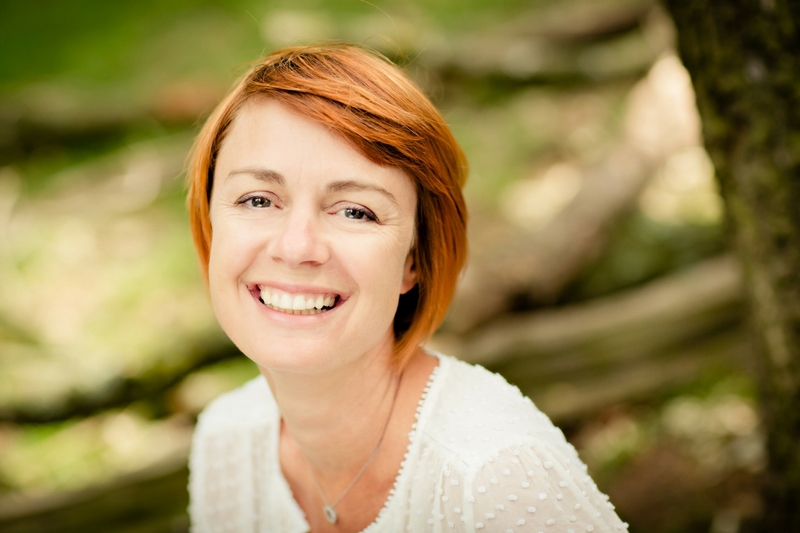 Peta’s passionate about supporting mums, and loves diving deeply into new topics …. 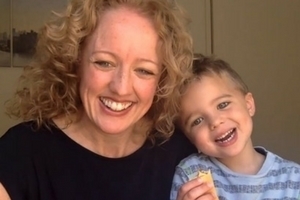 Mum of three young children, one with special needs, Peta is a qualified personal trainer, a clinical nutritionist and is studying alternative medicine. She hopes to start her own fitness and health practice soon. 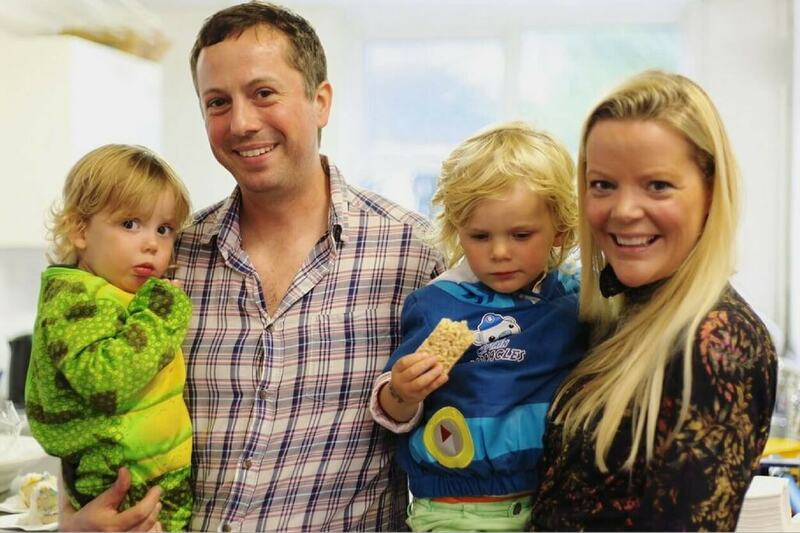 Are you an enthusiastic mum who is looking for a teeny-tiny bit more in your life? …. The mums on our team live all across the globe over four continents. We all work when we like, for however long we like, on whatever we like according to the fluctuating eb and flow of family life. A little more work when time allows, and a little less when life gets crazy (especially when the kids are on school holidays). We communicate via Skype, screen-casting, audio and email and, despite the miles that separate us and the fact that most of us have never met face-to-face, we’re a strongly bonded team who have become firm e-friends! There is something for everyone, be it doing something you love, something you already have expertise in, or something you want to learn from scratch that we can figure out together. Your passion for the SuperMum message is all that matters to me. If you’d like to join the team, send me an email and we can talk.